Rebecca Pines Shelton Sparks, often referred to as Mother Sparks, was a laywoman from Missouri who moved to Texas with her family before the Civil War. Sparks married a Confederate veteran of the Texas Calvary and a Texas Ranger, Thaddeus Pinckney Sparks, and the Sparkses moved to McLennan County in the 1870s. There, Thaddeus Sparks accumulated wealth as a saddle-maker, and secretary of the Waco Improvement Company and First National Bank. Towards the turn of the century, Waco was booming with industrial business in which men such as Thaddeus Sparks prospered, and a growing number of women wanted a chance to be a part of it. The Waco workforce took a turn as women left rural areas because of poor crop yields and low cotton prices and moved to the big city to pursue new opportunities as businesswomen. Because of her great enthusiasm for missionary work through the Methodist Church, Sparks used her skills and family money for the greater good. Most women who moved to the city were inexperienced, received a small salary, and could not pay the rent for higher-priced boardinghouses, so Sparks stepped in to meet that need. 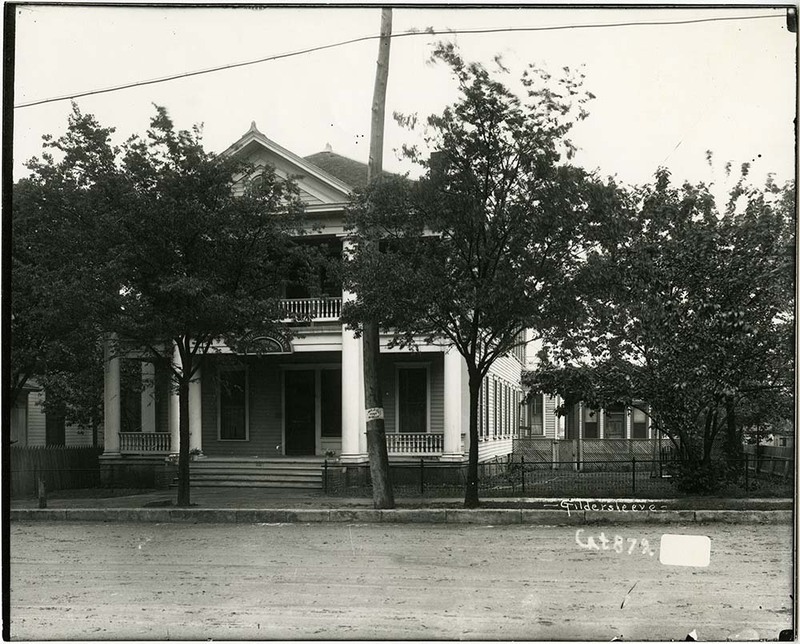 In 1900, Sparks established a cooperative home for middle-class working women in Waco at 1118 Franklin Avenue. Sponsored by the Methodist Mission Federation, the Rebecca Sparks Co-operative Home’s mission was to provide women with safe, chaperoned surroundings that allowed them to comfortably transition into the workforce. Students of Baylor University also stayed under the roof. Local citizens furnished the rooms of the house and rules allowed twenty-four residents to stay under the roof at one time. Residents paid thirty-six cents per day and were required to clean their living spaces in order to stay in the cooperative home. The tenants shared spaces and socialized in a common area that included a piano, record player, games, and reading materials. 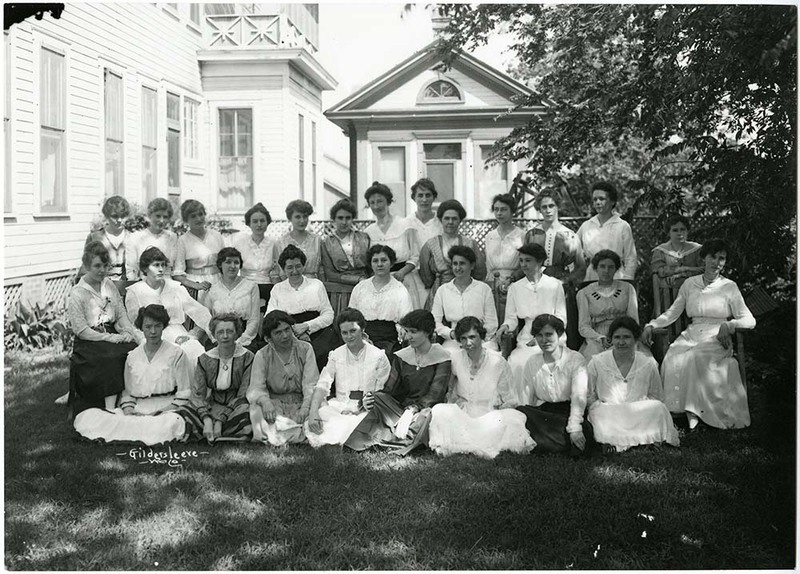 The young women grew close and spent time together making candy, sewing, sharing magazines, and hosting parties in which they could invite their friends. All activities took place under the supervision of a deaconess of the Methodist church. Mismatched chairs and impersonal decorations filled the home, suggesting that the house had an atmosphere formed by a variety of people rather than a single family. Over the years, furniture became shabby from use, repairs needed to be made, and furnishes of the house needed to be touched up to provide the residents with comfort and to ease their minds from the workday. Methodist women of Waco held fundraisers in the form of country fairs to raise funds to update the home. 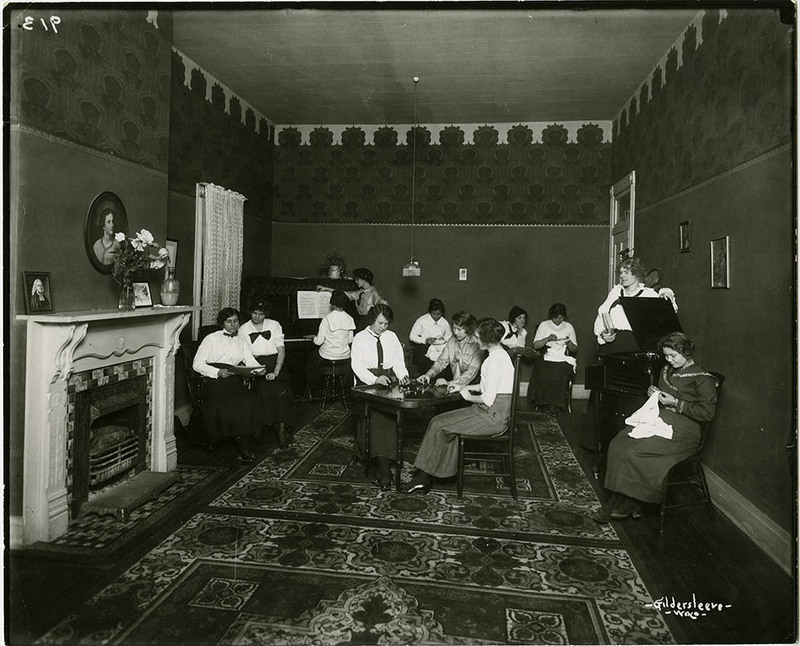 The Methodist Church sponsored the cooperative home, and even though girls were not required to be a part of the Methodist denomination, religious training was an emphasis of the home’s mission and a requirement of the residents. Religious leaders adorned the mantle in the common room to remind tenants that Sparks’s home was a Christian one. Every girl attended church and Sunday school, led prayers before meals, and took turns leading evening prayer services known as Vespers. These communal activities led the women of the house to live together harmoniously. Sparks fell ill in 1919 and passed away in 1920, and the home was renamed the Rebecca Sparks Inn. The cooperative home continued to provide a space for working women sixteen years after Sparks’s death. The facility closed in 1936, and the home’s lumber was taken for the construction of Rebecca Sparks Memorial Methodist Church in Bellmead, Texas, to honor Sparks, who provided a haven for countless young women who called the place home. 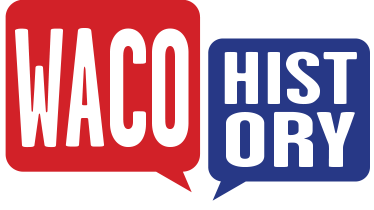 Sarah Miller, “Rebecca Sparks Co-operative Home,” Waco History, accessed April 26, 2019, https://wacohistory.org/items/show/154. Brandimarte, Cynthia A. Inside Texas: culture, identity, and houses, 1878-1920. Fort Worth, Texas: Texas Christian University Press, 1991. Fail, V. Maud. "Rebecca Sparks Inn." The Missionary Voice. (1927): 34.